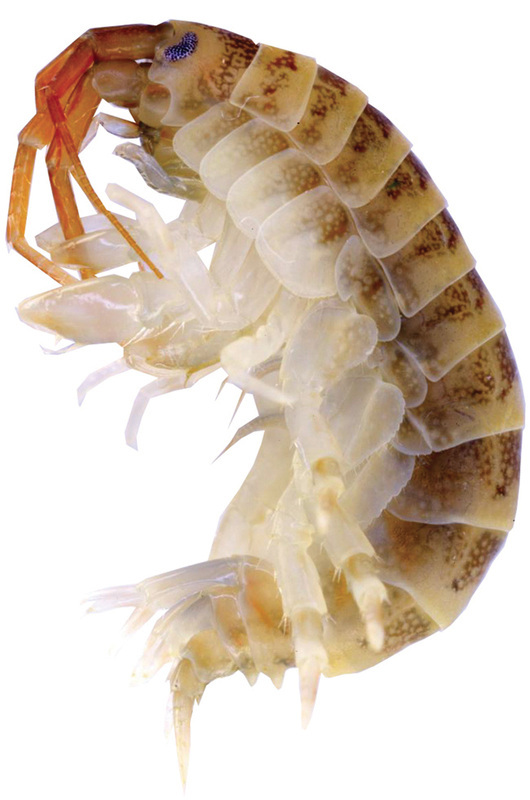 Killer shrimp is an amphipod native to the Ponto-Caspian region that has recently invaded and spread throughout western Europe. Its populations have caused in significant ecological disruption, including reduced biodiversity and local species extinction. Although not yet known in North America, there is major concern this aggressive predator could severely threaten the trophic levels of the Great Lakes by preying on a range of invertebrates. 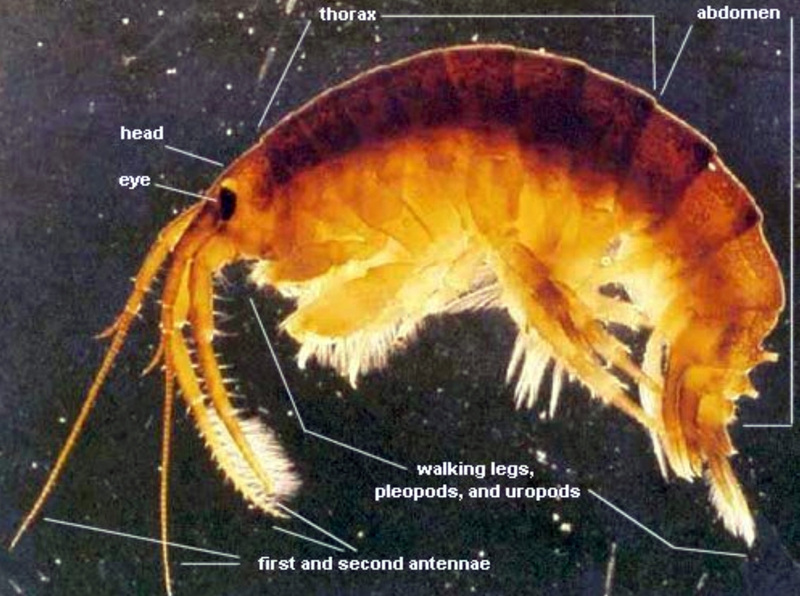 In November 2014, the Michigan Department of Natural Resources added Killer Shrimp to the list of unwanted aquatic invasive species. Interactions between Killer shrimp and macroinvertabrates can result in displacement or local extinction of native species, thereby reducing biodiversity. Killer shrimp have been observed attacking small fish, which raises concern over whether vulnerable life stages (eggs, larvae, and juveniles) of vertebrates may be at risk. There are no known regulations for this species. Note: Check federal, state/provincial, and local regulations for the most up-to-date information. While no prevention mechanism exists for intracontinental dispersion, mandatory ballast control and ballast filtration systems are being implemented to prevent further transcontinental dispersion. Shoreline treatment plants for ballast water are also being considered, although this could be a costly option. While a specific method is unknown, it has been suggested that D. villosus can be killed by oxidizing biocides.